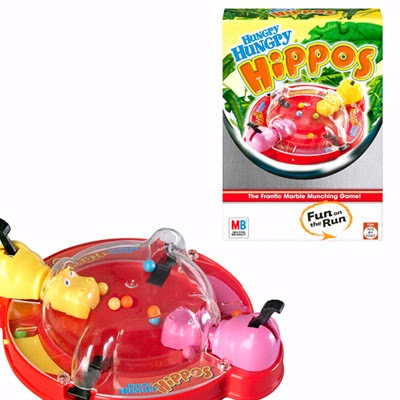 Currently Target has the Hungry Hungry Hippo travel size game for $4.99. Use this $4/1 Hasbro coupon to snag 1 or 2 or more for only $.99. Great for additions to birthday presents for stocking stuffers.